Specifying furniture suitable to meet the demands of a diverse range of challenging behaviours can be difficult. Models need to be safe and robust yet stylish to help built and effective and practical therapeutic environment. Furniture is designed with a reinforced frame construction to reduce the risk damage to frame from the daily demands of a challenging environment. Non-retractable security screws are used during the manufacture to reduce the risk of users being able to remove fittings. On selected models, gaps around the seat have been removed to prevent users being able to hide items down the inside of the arms or the back. For additional security, a polycarbonate under bottom is also available to allow staff to look underneath, inside the construction and prevents users storing items in the base of the armchair or settee. Optional weighting of up to 90kg on selected products prevents to risk of users moving or lifting the furniture. The weights are fitted inside the construction of the frame, cannot be removed by users and does not affect the aesthetics of the furniture. Ideal for dining, lounge and therapy areas. Many of our products have been developed following extensive research working closely with customers. From concept through to production, our mental health collection has been created with the specific needs of healthcare providers and patients in mind. Click here to explore our complete Challenging Environments collection. 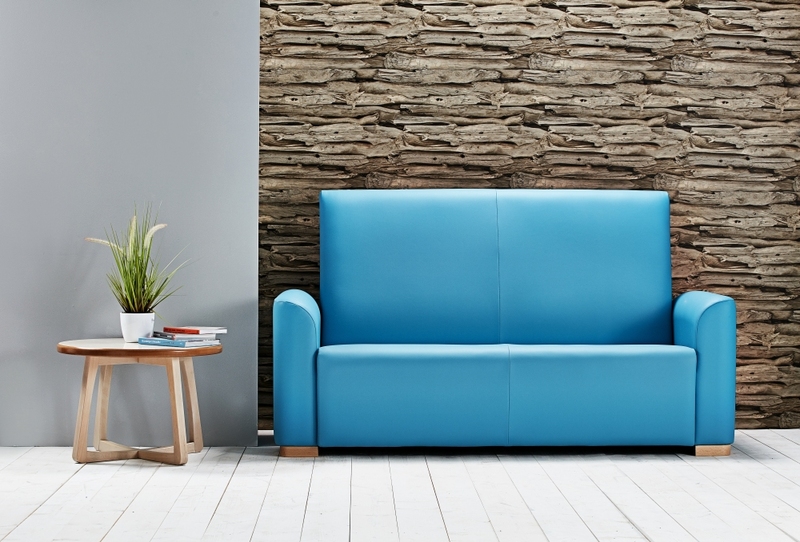 For help choosing the right product for your mental health environment contact us today on enquiries@knightsbridge-furniture.co.uk or call us on +44(0)1274 731900.